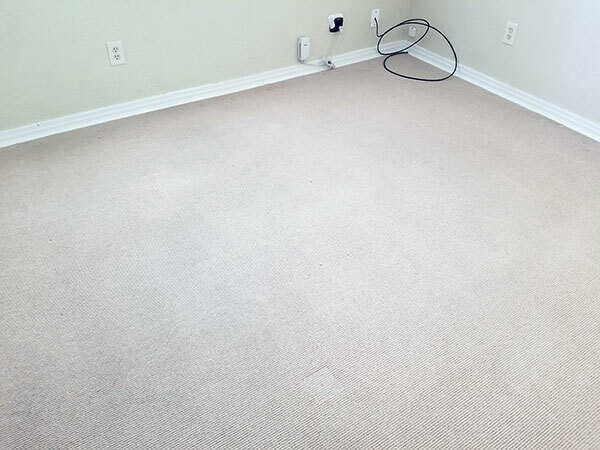 Not all carpet cleaning jobs come out perfect, but some come real close. This Tampa FL bedroom carpet had some serious traffic lanes, but the carpet was in good condition. It just need some professional TLC. 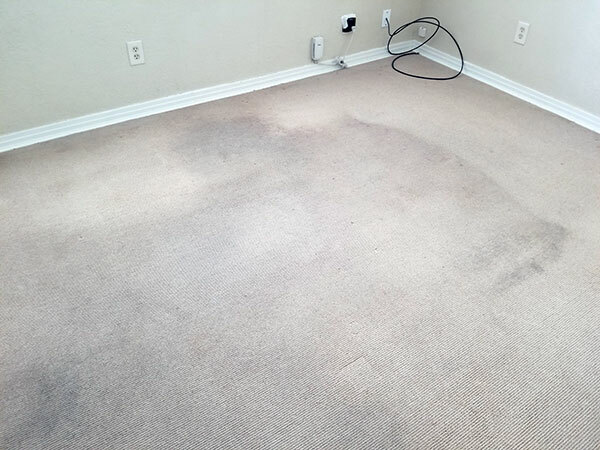 A professional carpet cleaning from Chem-Dry of Tampa FL can bring your heavily soiled carpet back from the brink.